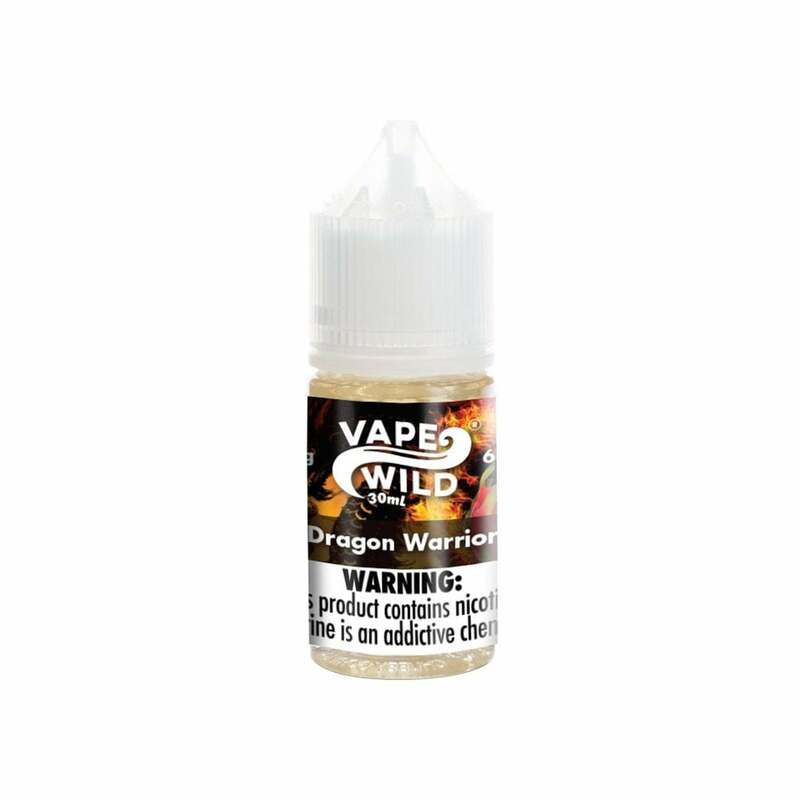 A flavor which blends the tastes of the East with those of the West, Dragon Warrior vape juice by Vape Wild has a tempting green tea flavor which has been blended with exotic dragon fruit. A hint of creamy milk gives it a western twist and the smooth, intensity of the flavor is boosted by the high 65% VG formula. This is actually my all time favorite e liquid, so smooth and amazing smell without being overpowering. Like a green tea frappuccino! This E -juice is very smooth and tastes great. It's my new favorite!